It’s not unusual these days to walk into a corporate lobby, a doctor’s office, or even an apartment building lobby and be greeted by a digital display. Unless there’s a resident creative genius in-house, chances are you’ll be watching the weather, breaking news, Dr. Phil or Ellen, or someone advertising something you probably don’t need. With the advent of 4K glasses-free 3D digital displays, these venues now have the opportunity to replace their 2D screens with displays sizes up to 100” and program eye-catching 3D content that will mesmerize and entertain their visitors and clients. Stubbs, Alderton, & Markiles (SA&M), the tech-savvy law firm in Los Angeles, recently installed Magnetic 3D’s 4K 50” Glasses-Free 3D Displays in the reception areas at their corporate offices in Sherman Oaks and in the lobby of their Preccelerator Program new offices on the Third Street Promenade in Santa Monica, California. 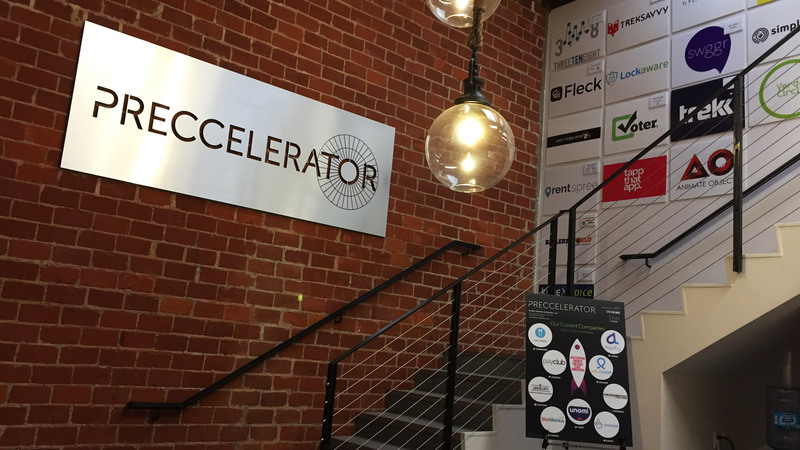 The glasses-free 3D displays are being used as a 3D Digital Signage platform to highlight the various companies in the Preccelerator program as well as the firm’s in-house venture-affiliated partners including Morpheus Ventures, Europlay Capital Advisors, and SAM CREATV Ventures. 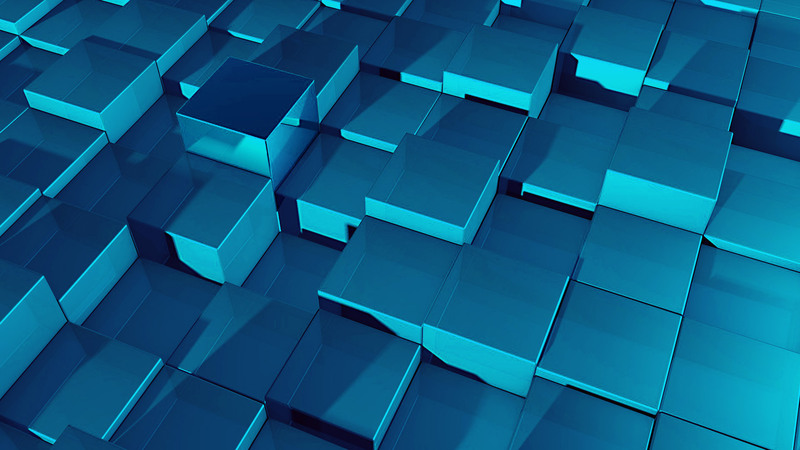 Magnetic 3D - which created the animations for the various company logos will continue to work with the firm to create and change out logos as each new class of start-up ventures joins the program, as well as providing its latest 3D Immersive Art to complement the various logos. The success of these installations has led to a flurry of site assessment requests from other companies looking to enhance their lobby areas. 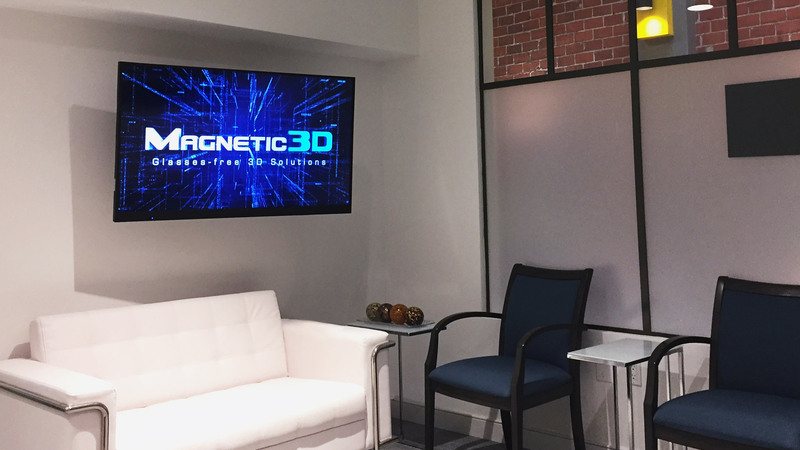 Magnetic 3D’s displays range in size from 28” to 100” and can be pedestal or wall mounted depending upon building regulations. The Company offers numerous content packages and the ability to network multiple screens internally or externally across multiple locations. We can customize or create 3D content for our customers depending upon their needs either a la carte or in a subscription package. Call us to arrange to see the displays in action and discuss with us the opportunity to re-invent your public spaces, lobbies, and reception areas with glasses-free 3D digital signage. Impress your visitors and clients by demonstrating that your Company is on the cutting-edge of technology.